Cash flow is king. For truckers and especially trucking companies, cash flow keeps the tank full, the wheels greased, the cargo loaded, and the driver happy. At Apex, we know the importance of cash flow. 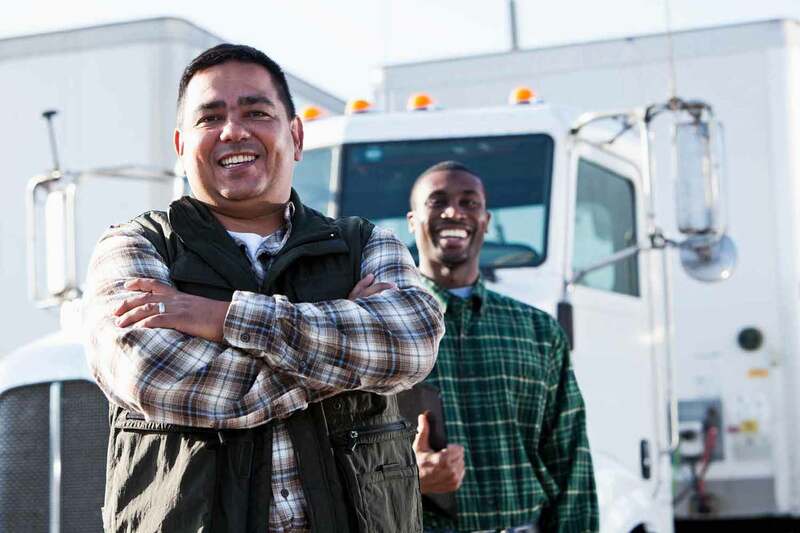 It’s at the core of everything we do to help keep trucking companies in business. Apex's freight factoring is world-class with a dedicated focus on customer service. But we do much more than buy freight invoices, we provide our clients with a truckload of services all aimed at keeping the cash flowing. Because cash flow is king. 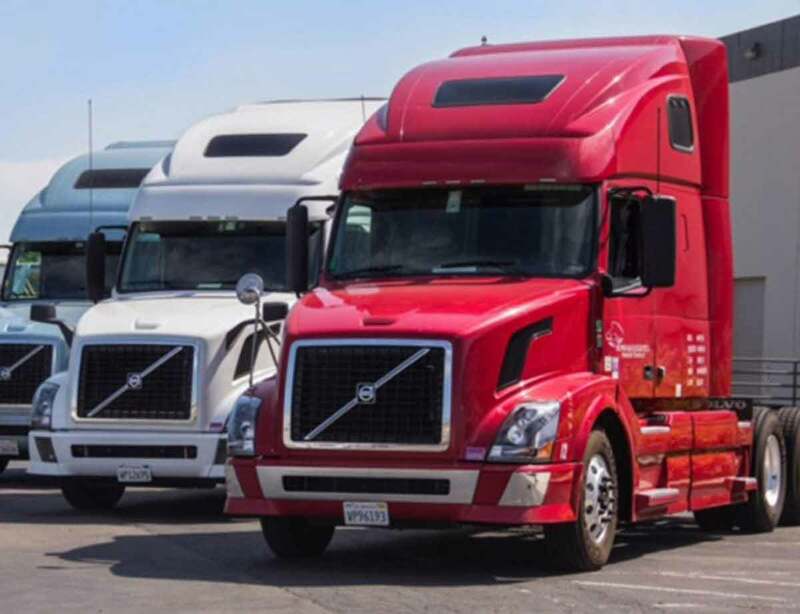 We provide honest, fast, easy, and reliable freight factoring for trucking companies without hidden fees, no long-term contract restrictions, and no required minimum volume demands. 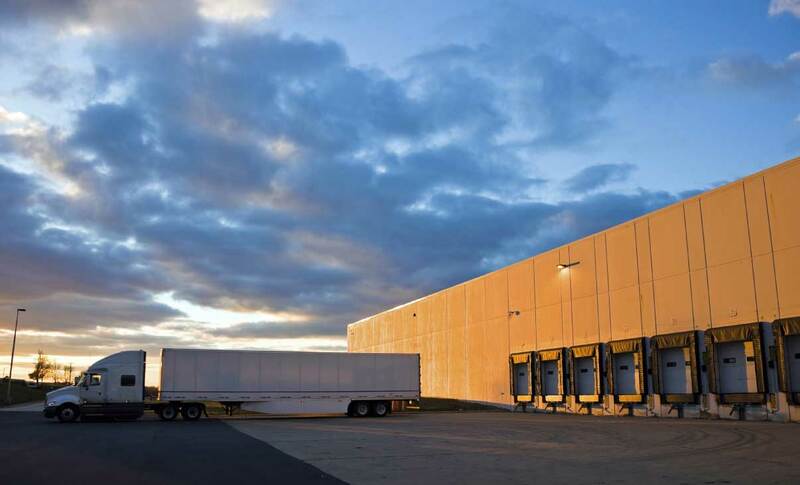 We buy freight bills, provide same or next day funding for immediate cash flow, offer recourse and non-recourse factoring, and show clients a variety of ways to submit freight invoices. Factor your freight bills with Apex to get paid in as little as a few hours. Starting a trucking company can be overwhelming, time-consuming and complicated. But, it doesn’t have to be. The Apex Startup Program can simplify the process. 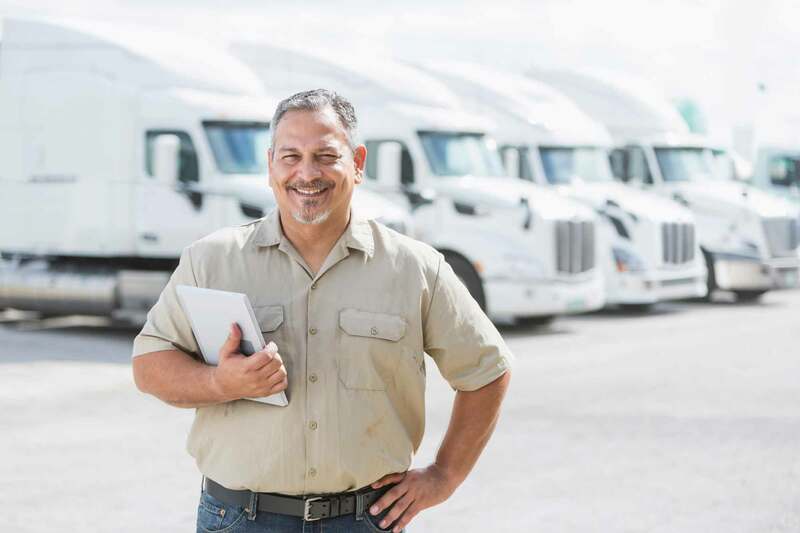 Let our team of highly-experienced experts guide you through the process of getting motor carrier operating authority to ensure all your paperwork is in order so you can start your trucking business strong. Also, upon completion of the Apex Startup program, you are automatically pre-approved for Apex factoring. That’s an immediate cash flow advantage. Start your trucking company with Apex! 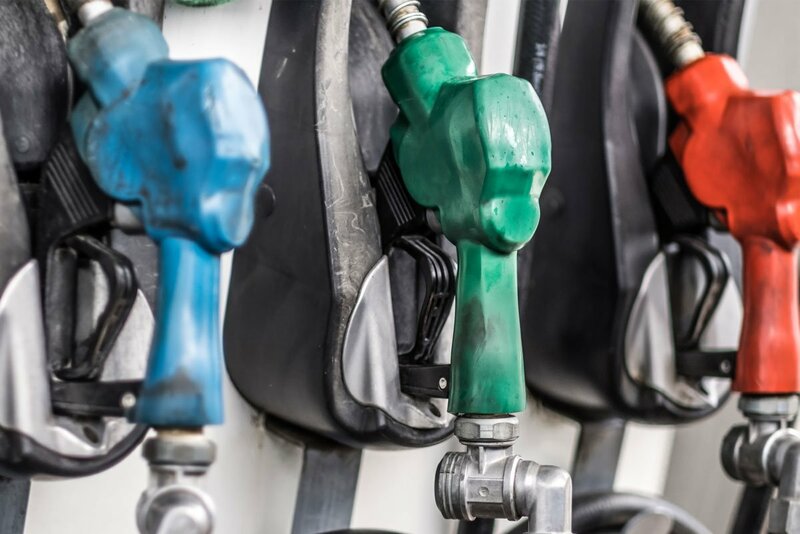 Fuel costs can account for a large portion of a trucking company’s total operating expenses. Using a fuel card to get discounts on diesel fuel can add up to big savings that could lead to bigger profits for your trucking business. The Apex Fuel Discount Program is free and it includes the Apex Fuel Card, the Apex Fuel Finder, and even a FREE Fuel Analysis; all designed to ensure you are getting the best possible savings. Get your Apex Fuel Card to start saving money on fuel today! As a trucking company, you’re in the business of hauling freight. To be successful, a trucking company needs to stay loaded with freight from trusted brokers and shippers. A product of Apex Capital, NextLOAD.com is a free load board designed to make finding great loads fast and easy. Find your next load on NextLOAD.com. Create your free load board account today!